Own The Vampire Diaries The Complete Sixth Season on Blu-ray, DVD & Digital HD Now. Own The Originals The Complete Second Season on Blu-ray, DVD & Digital HD Now. A lucky Mom Among Chaos reader will win The Vampire Diaries The Complete Sixth Season or The Originals The Complete Second Season. CHOSEN AT RANDOM. 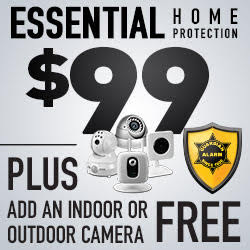 Ends 9/20. Giveaway open to the U.S. and Canada. 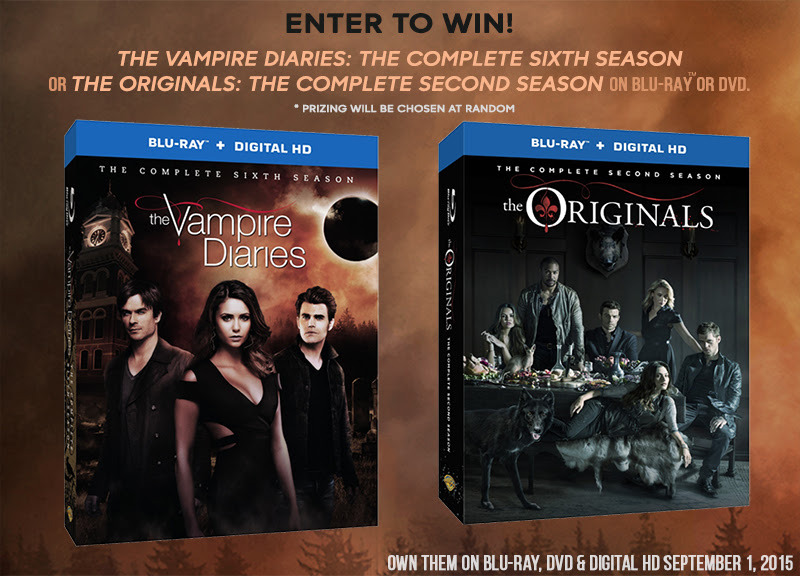 Each household is only eligible to win (1) The Vampire Diaries Season 6 or The Originals Season 2 chosen at random via blog reviews and giveaways. Only one entrant per mailing address per giveaway. If you have won the same prize on another blog, you will not be eligible to win it again. Winner is subject to eligibility verification.